Dr. Pekka Pyy holds a M.Sc. degree in Nuclear Engineering and a Doctoral one in Reliability Engineering from the Lappeenranta University of technology in Finland. He has more than 30 years of experience in human and organizational reliability, leadership and management, quality, safety and risk analysis, security & safeguards, supply chain and nuclear projects. Dr. Pyy started his career with the TSO VTT in Finland. His international posts include working at the JRC Ispra in Italy, and 6 years for the OECD NEA in France. 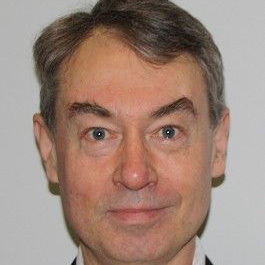 Thereafter Dr. Pyy has held senior managerial positions with TVO Olkiluoto projects before joining the IAEA in 2015. He currently holds the position of the senior expert in the field of organization and management systems with the division of Nuclear Power.